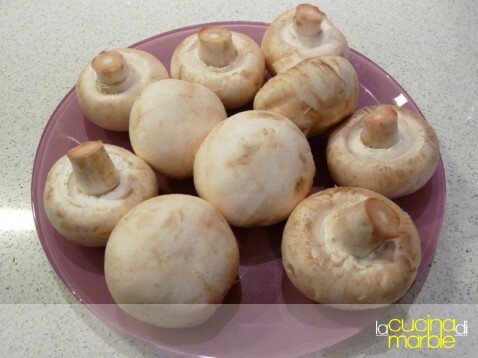 use them mushrooms either as a vegetable alone or in a combination with other vegetables, or as an integral part of such dishes as coq au vin, boeuf bourguignon, poulet an cocotte. 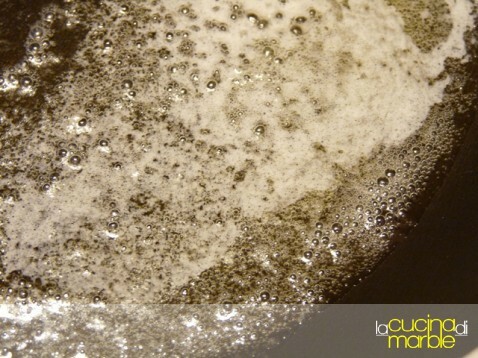 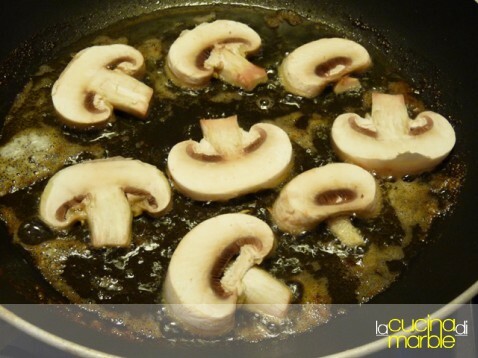 successfully wqu5éed mushrooms are lightly browned and exude non of their juice while there are being cooked; to achieve this mushrooms must be dry, the butter very hot, and the mushroom must not be crowded in the pan. 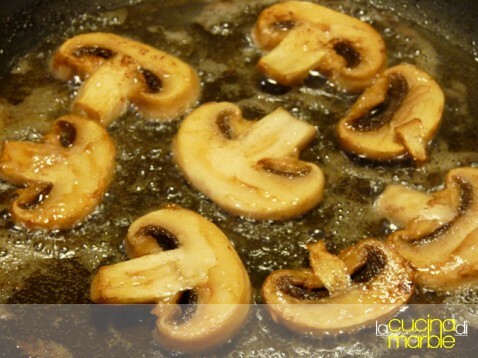 if you sauté too many at once they steam rather than fry; their jouces escape and they do not brown. 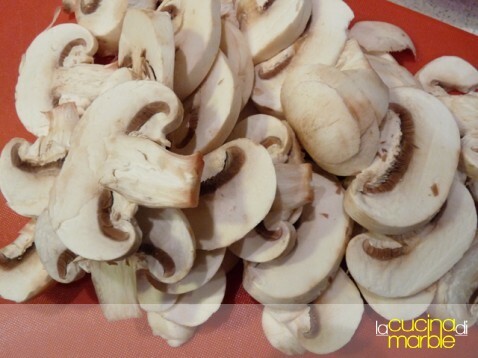 so if you are preparing a large amount, or if your heat source is feeble, sauté the mushrooms in several batches. 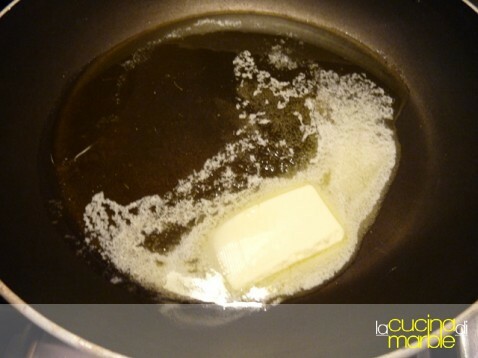 place the skillet over high heat with the butter and oil. 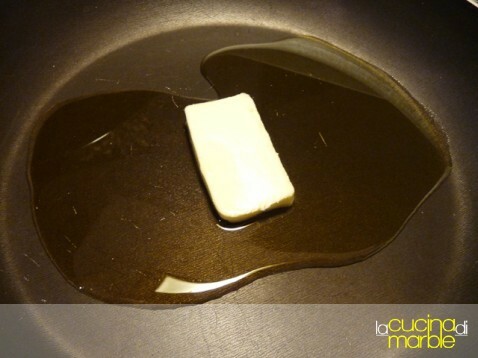 as soon as you see that the butter foam has begun to subside, indicating it is hot enough, add the mushrooms. 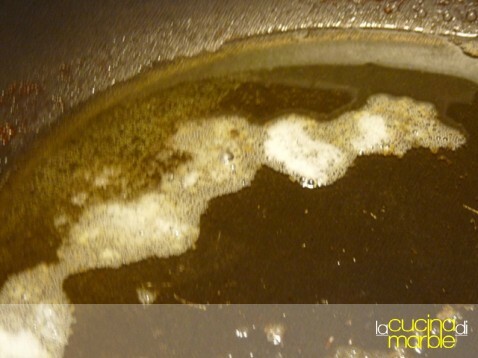 toss and shake the pan for 4 to 5 minutes. 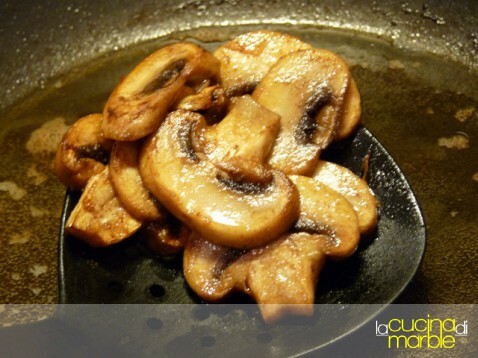 during their sauté the mushrooms whill at first absorb the fat. 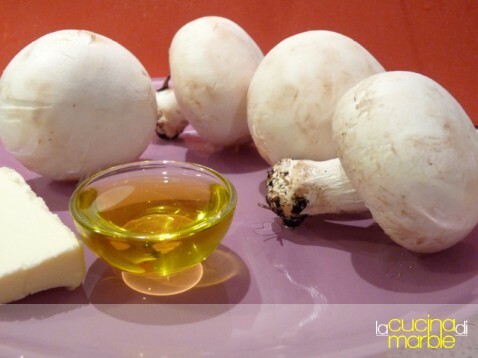 in 2 to 3 minutes the fat will reapperar on their surface, and the mushrooms will begin to brown. 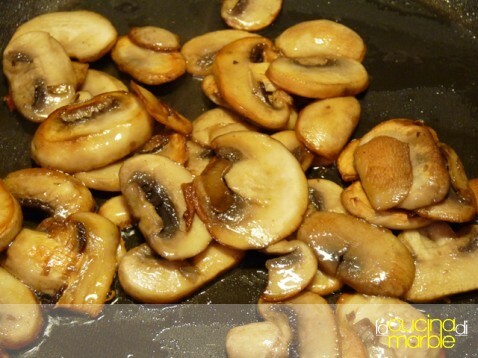 as soon as they have browned lightly, remove from heat. 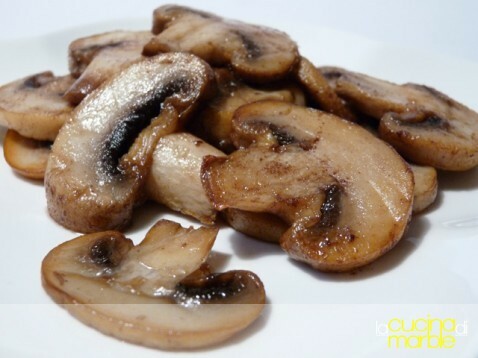 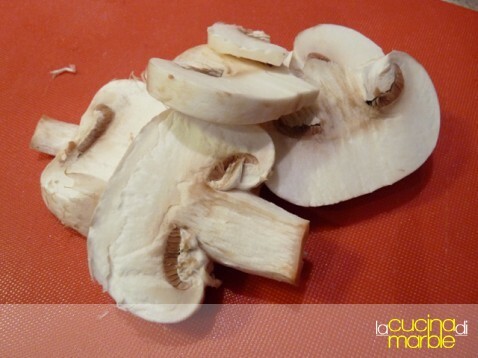 sautéed mushrooms may be cooked in advance, set aside, then reheated when needed. 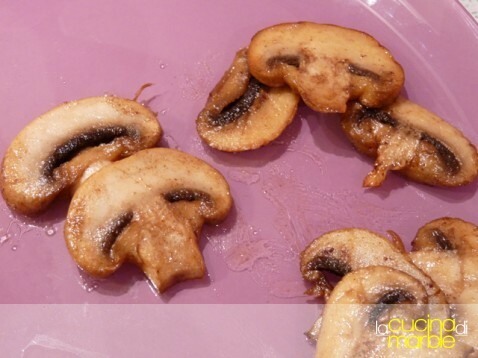 scason to taste just before serving.